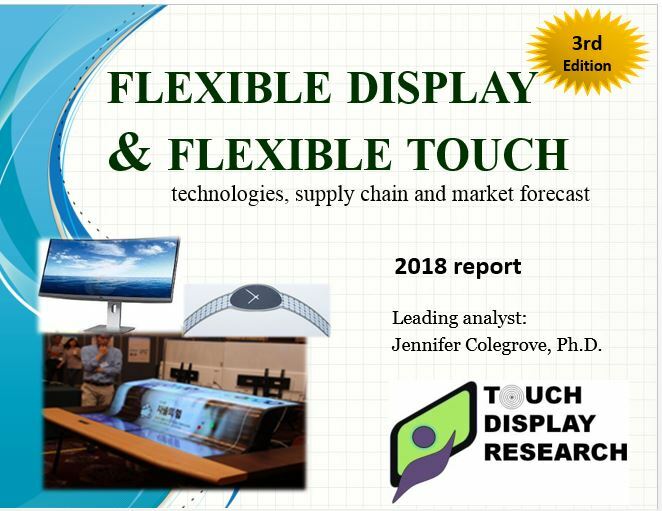 Flexible hybrid electronics Archives - Touch Display Research, Inc.
September 22, 2017. 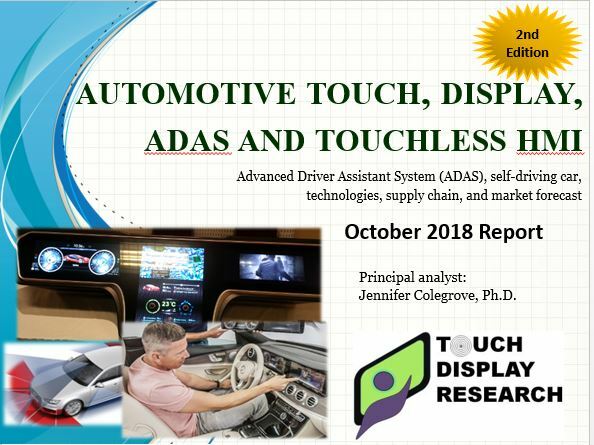 By Jennifer Colegrove Ph.D. 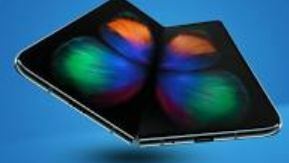 I just returned from the OLEDs World Summit 2017 conference hosted by Smithers, at the beautiful Parc 55 Hilton Hotel, in San Francisco. 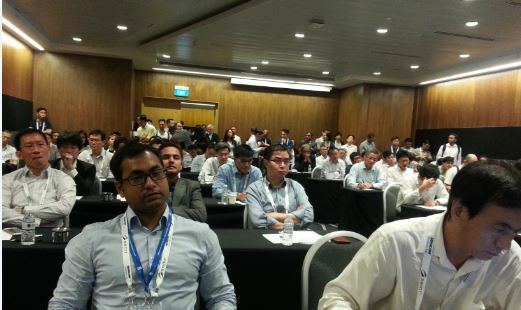 It was my honor to meet some of you in person. 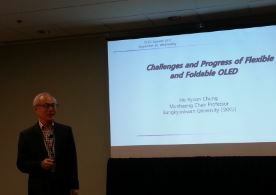 Dr. HK Chung, Chair Professor at SKK University, former VP of Samsung, gave a speech titled “Challenges and Progress of Flexible and Foldable AMOLED” on September 20th. 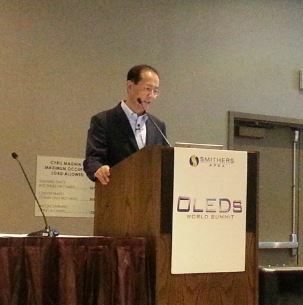 Mr. Eddie Yeo, president and CMO of LG Display gave an opening keynote on September 21st, titled “OLED, Change Your Lifestyle”. 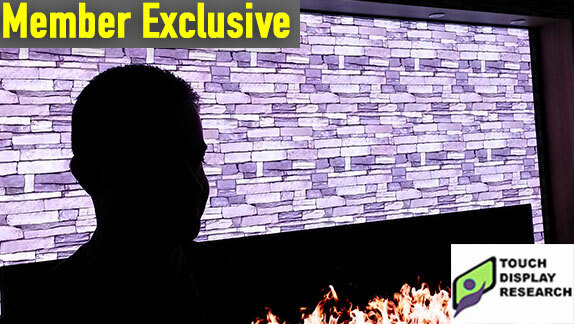 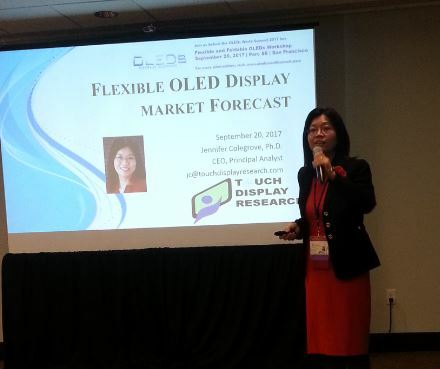 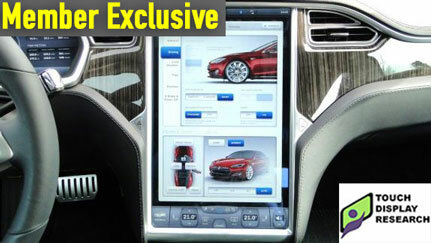 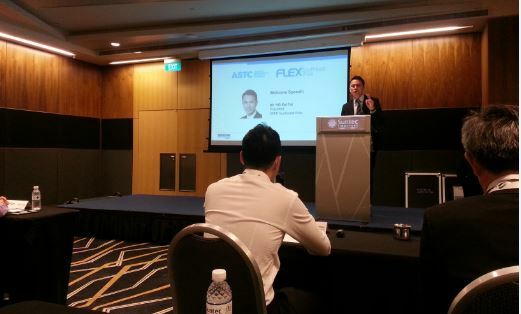 On behalf of Touch Display Research, I gave a presentation on Flexible OLED display market forecast. 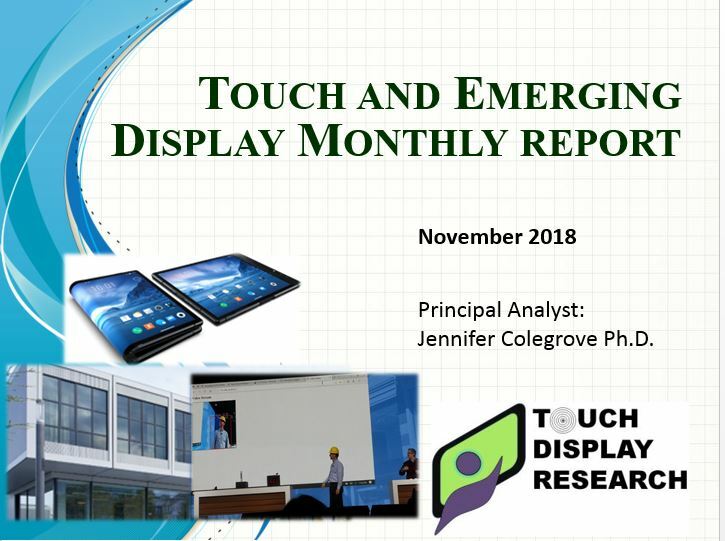 More analysis and review of OLEDs World Summit 2017 Conference can be found in the “Touch and Emerging Display” monthly report. 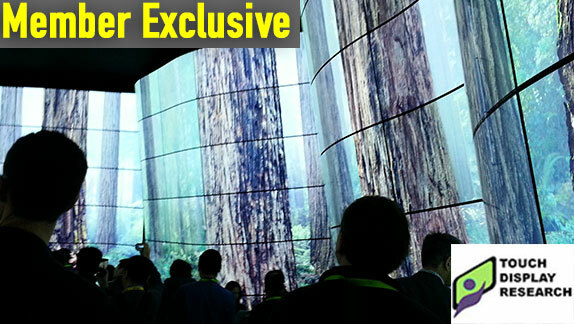 This entry was posted in AMOLED, Conference Review, Displays, Flexible curved display, Flexible hybrid electronics, Flexible Lighting, Flexible OLED, Touch screens and tagged curved AMOLED, Eddie Yeo, HK Chung, Jennifer Colegrove, LG Display, OLED world summit, OLEDs World Summit 2017, Smithers, touch display research on September 22, 2017 by jennycolegrove.